Key Difference: Acts are broad laws that are passed and the regulations are guidelines that dictate how the legal provisions of the act should be applied. Laws are rules that help maintain stability in a society. A society sans rules will be chaotic, with every person doing whatever they wanted. Hence, governing bodies on state-wide level and national level are created in order to establish rules and regulations. 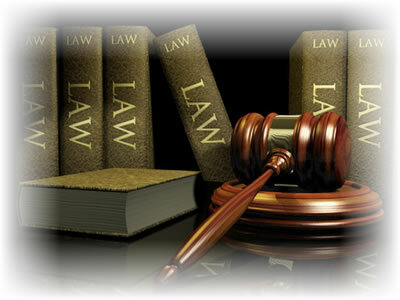 The terms, acts and regulations, are casually thrown around in legality documents and legal jargons. While they make perfect sense to the lawyers and other legal buffs, the laymen are left scrabbling for words trying to understand what the terms exactly mean and how they are same or different from each other. If the terms are broken down, it is quite simple actually. The term Act refers to a law that is passed by the legislative body such as Congress or the Parliament. This act states an overall of what the law should be. For example: The right to freedom of speech. This act is first created in a form of a bill, which then undergoes three readings where the members of the legislative body must read and either pass it or reject it. They can ask for amendments to the bill and even point out loopholes and other such flaws in it. After this, depending on the number of votes, the bill is either passed or rejected. The final say on the bill is usually the President’s. If the President vetoes the bill, it goes back for scrutiny. Regulations on the other hand are by-laws or subsidiary legislations, which are added to the acts. These define the nitty gritty of the act and also provides guidelines for how the act should be applied. It can even have forms that might be required as part of the act and exceptions where the act may not be applied. Let’s take the example of the previous Act, the right to freedom of speech. 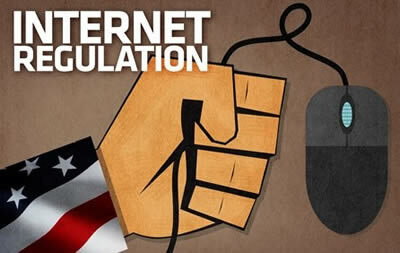 Now, the regulations for the act will give provide forms that one can file it they freedom of speech is violated. Or it might even list cases where a person cannot enact the freedom of speech – such as when it hurts the sentiments of another group or if it directed at hurting another person. In short it can be said that acts are broad laws that are passed and the regulations are guidelines that dictate how the legal provisions of the act should be applied.